Tokyo, Japan, December 9, 2015: Lexus International opened the first INTERSECT BY LEXUS luxury brand experience space outside of Japan in Dubai, UAE, holding an opening ceremony yesterday. INTERSECT BY LEXUS is a unique luxury space where people can experience Lexus without getting behind a steering wheel. Neither a dealership, nor a traditional retail space, guests can engage with Lexus while “connecting with the city, and intersecting with other people and cars”. 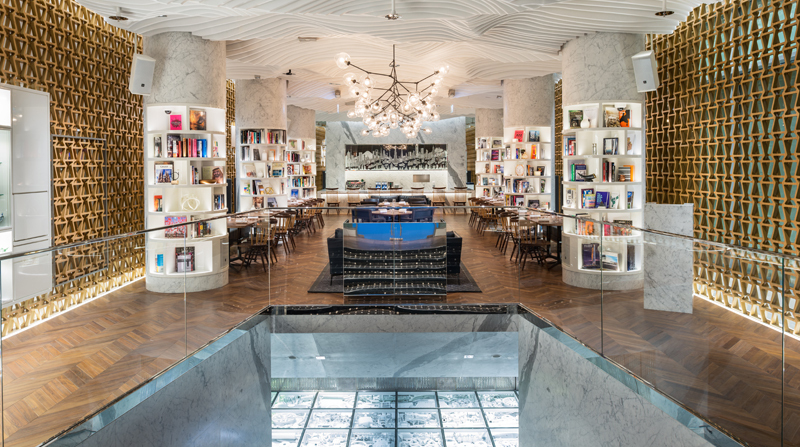 The first INTERSECT BY LEXUS opened in Tokyo’s Minami Aoyama district in August 2013. INTERSECT BY LEXUS - DUBAI is located at the heart of the Dubai International Financial Center (DIFC), and offers a relaxing yet stimulating space for people seeking diverse luxury lifestyles enriched by design, art, fashion, culture, film, music and technology. 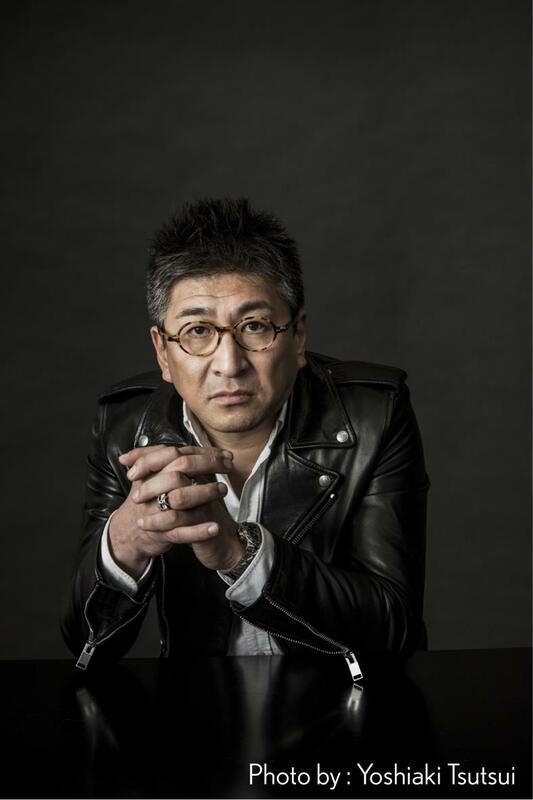 Both INTERSECT BY LEXUS experience spaces have been designed by Masamichi Katayama, the world-renowned designer and founder of interior design firm Wonderwall. They are designed to embody the Lexus brand, and provide a brand experience with surprise and inspiration unique to Lexus. INTERSECT BY LEXUS - DUBAI is composed of two floors. The lower floor features a garage and exhibition space for Lexus concept vehicles and art installations, while the upper floor provides a lounge, a restaurant, a library lounge, and a shop for CRAFTED FOR LEXUS (www.crafted-for-lexus.com) lifestyle items. These spaces will host workshops, exhibitions, and events, acting as the launching point for diverse brand activities. INTERSECT BY LEXUS will be further expanded into the global scene, with a space in New York currently being planned. Gate Village Building 7, DIFC, P.O.Box 11052, Dubai, UAE. President of Wonderwall Inc. and professor of interior design at Musashino Art University. Masamichi Katayama serves as the interior designer, working in global partnership with Lexus, for all of the INTERSECT BY LEXUS locations. Previous work includes Uniqlo global flagship stores (SoHo New York & 5th Avenue New York; Ginza), OZONE (The Ritz-Carlton Hong Kong main bar/lounge), and Thom Browne New York's flagship store in Aoyama. Katayama's designs, which show respect for tradition and form while incorporating modern elements to achieve balance, have received international acclaim. Chef and food consultant. After graduating from a hospitality management school, he worked as a chef for a dim sum restaurant in Dubai Festival City from 2007. 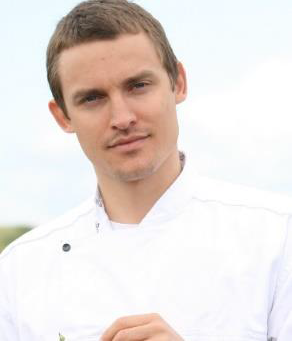 In 2010, he began working as a freelance chef and chef consultant. He has participated in numerous projects including Le Sushi Bar and the pop up restaurant Junkyard in Beirut, as well as other projects in Dubai and Bahrain.